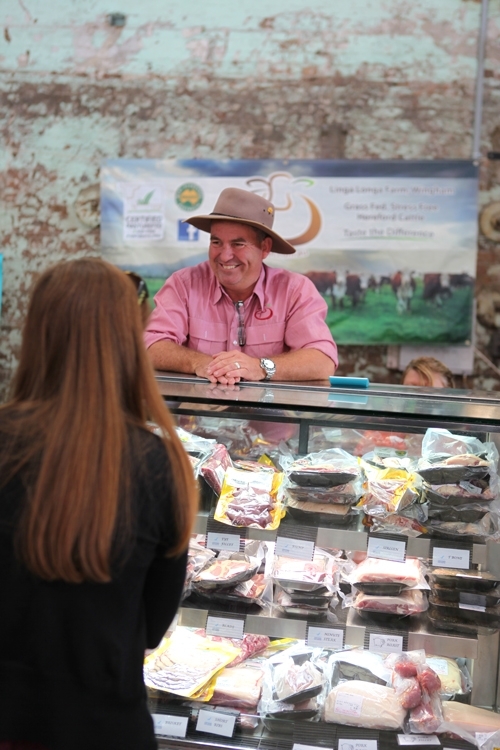 The above Farmers’ Markets around Australia are recognised by AFMA because they are committed to the principles of the AFMA Charter and best practice operating standards. Best practice farmers’ markets are food markets where the stallholders are the farmers, their families or farm staff. Resellers are not permitted. The emphasis is placed on farm-direct and artisan-made food sales. Plants, seeds, flowers, worm farms, compost, fodder – and small livestock like poultry are also included, but craft items are typically excluded. These are the standards that the community expects to be upheld in genuine farmers’ markets. Click on the market name for details on WHEN, WHERE AND HOW TO GET THERE! WANT TO SELL IN A FARMERS’ MARKET? Please click on your state and review the listings to find your preferred market. Then contact the market manager directly via the details provided and they will assist with your enquiry. AFMA does not operate any individual markets. STARTING A MARKET? This site is regularly updated, if you have news about your local farmers’ market and would like to make it available on the AFMA website or if you are aware your community is starting up a farmers’ market, contact AFMA about it!